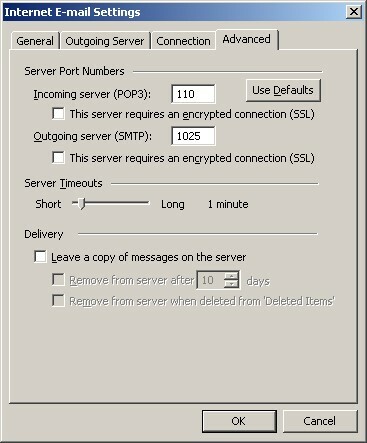 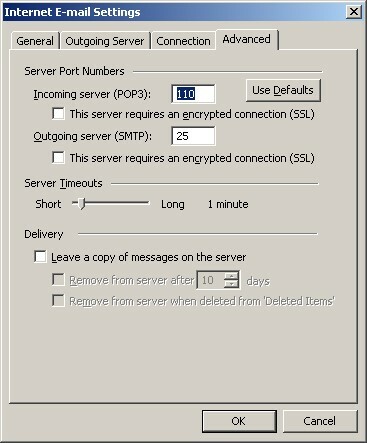 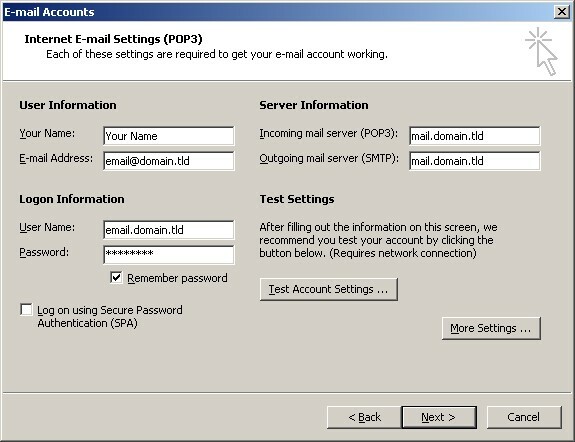 At the top of the page click on the 'Tools' menu and then select 'E-mail Accounts...'. 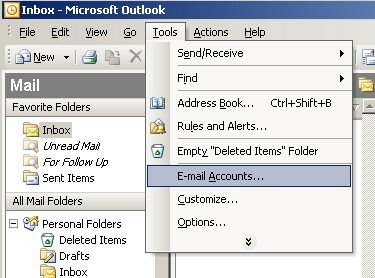 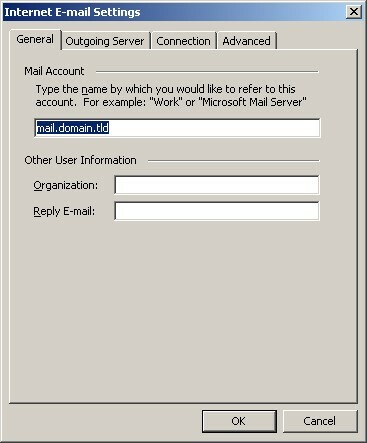 Put a dot in 'View or change Existing e-mail accounts' and click 'Next'. 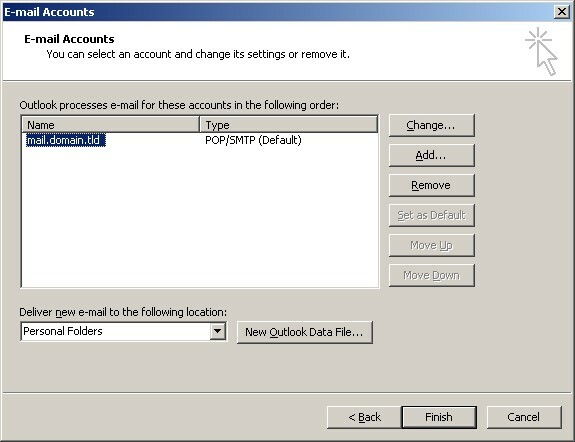 Select the problematic email account and click the 'Change...' button. 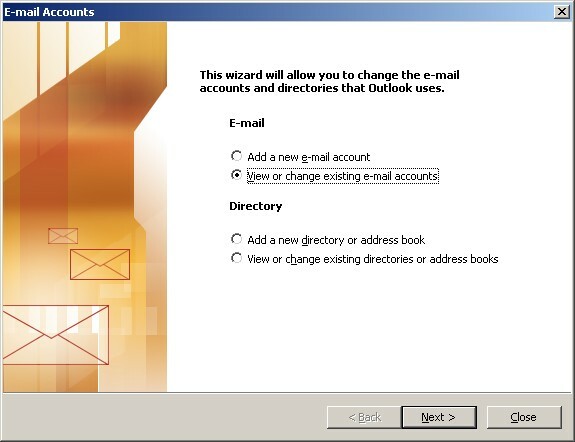 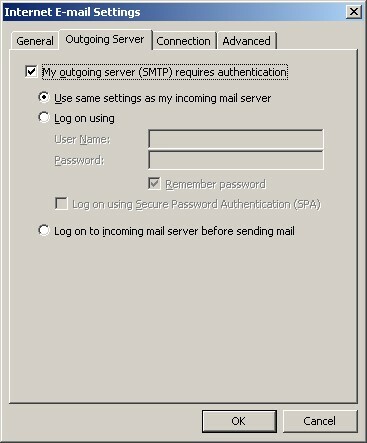 Click on 'Tools' > 'E-mail Accounts...'> 'View or change Existing e-mail accounts' > 'Next' button > Highlight the problematic account and click the 'Change...' button > 'More Settings...' button in the bottom right > 'Advanced' tab.